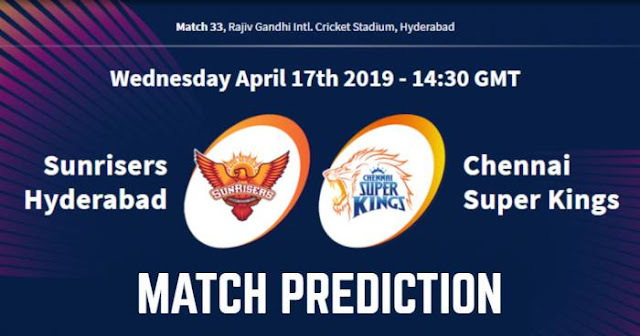 Home / Chennai Super Kings / CSK / Hyderabad / IPL / IPL 12 / IPL 2019 / Match Prediction / Rajiv Gandhi International Cricket Stadium / SRH / Sunrisers Hyderabad / VIVO IPL 2019 Match 33 SRH vs CSK Match Prediction, Probable Playing XI: Who Will Win? Two types of wickets pitch available here will force the captain to see the behaviour of the pitch and will like to chase. But as a record, in last 10 matches here, it has a 5-5 win-loss record in run-chases. Uppal, which has witnessed three centuries in the first two games, bit later two matches were low scoring matches. Our Prediction for IPL 2019 Match 33 SRH vs CSK Who Will Win? 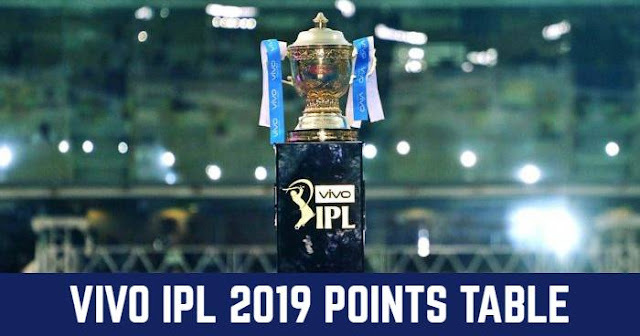 Chennai Super Kings have been the only consistent side so far in the IPL 2019 with seven wins and a loss from their eight matches.